"Lovely kirsch nose with bags of ripe and authentic Maury fruit. The palate is round, fleshy and warm with a delicious richness of oak, vanilla flavour and intense and complex finish. Lovely wine that's beautifully balanced with great typicity. Full-bodied and very polished." "At worst the Roussillon is seen as an appendage of the Languedoc. Slightly better, but not great, is the temptation to see it as monolithic when in reality there are a range of terroirs from the coastal plain, to the three valleys which succeed each other from the north to the south to the unique spot where the Pyrenees meet the sea. While Jean-Marc is best known for his vineyards south of Perpignan he grew up near Maury where, as a teenager, he tended his first vineyard and made his first wine. So when the opportunity presented to purchase an estate here, how could he refuse? Maury is probably best know for its aged, fortified wines, which means that it’s really not that well known at all. When was the last time you had a Maury? Located in the Agly Valley, this region of the Roussillon is rugged, sheltered, and warm with distinctive black schist soils. 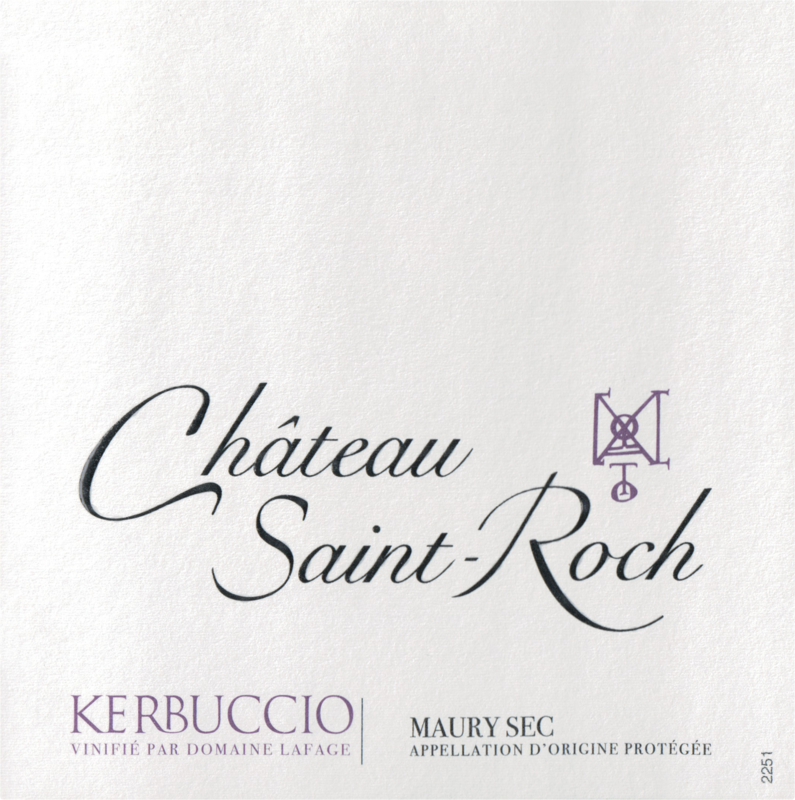 These are the characteristics that make the terroir unique and in recognition of this fact as well as the prevailing trend in favor of dry wines, the AOC of Maury Sec was created. Maury Sec is darker, more mineral and more brooding in general than wines from the rest of the Roussillon. Grenache, not surprisingly, is the main grape along with smaller plantings of Syrah, Carignan and Mourvedre. 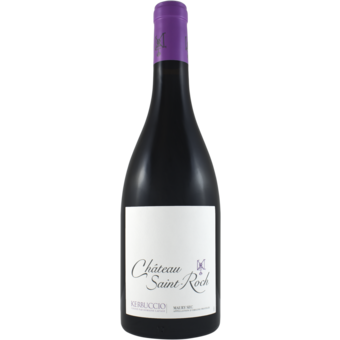 Saint Roch even makes a small quantity of white wine from Grenache Blanc and Roussanne.